The latest version of firmware for Samsung Galaxy C 7 which is made for China that's why we can say that Android latest version for China Marshmallow 6.1 direct download link on mega you can download without any account or id just click on download link and you download will begin. How to flash this phone with Odin? First of all, you must have to install Samsung USB driver if you do not have click here to download the driver. Open Odin3v1.87 or the latest version of Odin I used this version. Then put your phone into download mode pressing power, vol- and menu key same time. When you phone in download mode connects USB cable. If you want to do that the check you mobile battery charge up to 50% must then flash. 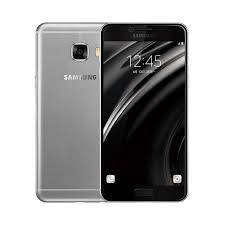 That firmware update is only for only for Samsung Galaxy C7 SM-7000 don't try to install that firmware on other models of Samsung Android devices that can destroy your phone.